Talk to your butcher- Don't be intimidated by the butcher counter, Knowles says. 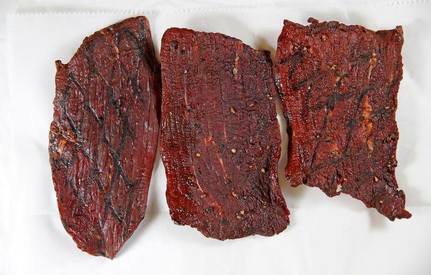 "We cut a lot of different beef specifically for jerky and can answer many of your questions. Depending on what method you plan to use, we can cut the beef to an appropriate thickness to make sure it dries out appropriately."